Established in 1993, Nevada Career Institute (NCI) is a leader in allied health education. 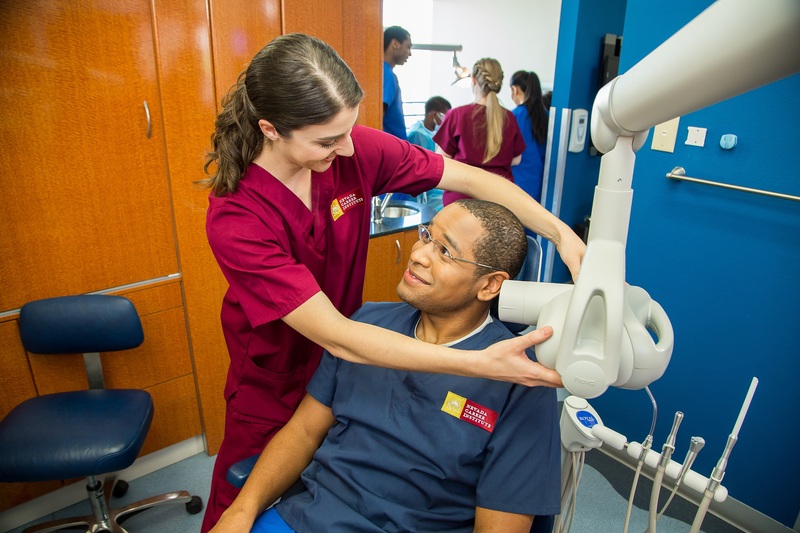 NCI offers practical training programs designed to equip students for success, including Medical Assistant, Dental Assistant, Surgical Technologist, Medical Insurance Biller and Coder and more. 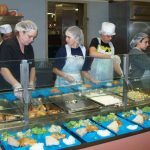 All of Nevada Career Institute’s programs bring together rigorous classroom studies with hands-on training—allowing students to put their newfound knowledge into practice. NCI students graduate ready to hit the ground running as they make a difference in their surrounding communities. 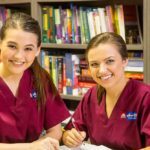 Accredited by the Accrediting Bureau of Health Education Schools (ABHES), Nevada Career Institute is part of the Success Education Colleges family of allied health training schools, whose everyday mission is to train and prepare students in short-term programs for gainful employment.